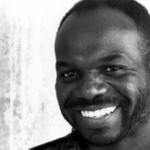 Filmmaker Marlon Riggs life and career were sadly cut short when he died of complications from AIDS on 5 April 1994, while making the film Black Is…Black Ain’t (which thankfully was finished posthumously in Riggs’ honor by his friends and fellow filmmakers ). The film world lost a rare talent, for Riggs not only gave voice to the African American experience but to the African American gay male experience–something that is rarely discussed or even acknowledged. Truth-seeker and trailblazer, poet and provocateur, activist and educator–Riggs and the films he made are as relevant today (and sorely needed) as they were when he made them. Ethnic Notions (1987) – Riggs’ seminal work: this Emmy Award-winning documentary takes an emotionally-seering and disturbing look at the racist representations of African Americans in American popular culture. Covering everything from minstrel shows to Mammy, Ethnic Notions takes the viewer on what is both a dark and illuminating journey. Tongues Untied (1991) – a tribute to the joy and complexity of black gay life. Using poetry, personal testimony, rap and performance, this film describes the homophobia and racism that confront black gay men. It became the center of a national controversy in 1991 when many public television stations refused to air it and later when it was excerpted by Republican presidential candidate Patrick Buchanan as part of a muck-racking television campaign. Color Adjustment (1991) – This wonderful companion piece to Ethnic Notions turns a critical eye on how African American representation on television has evolved (and in some instances not evolved) from the 1940s, which brought Amos ‘n’ Andy from radio to television, to the early 1990s and the mega-success of The Cosby Show. Anthem (1991, 9 min short included on the anthology DVD Boys’ Shorts: The New Queer Cinema) – an experimental music video that politicizes the homo-eroticism of African American men. 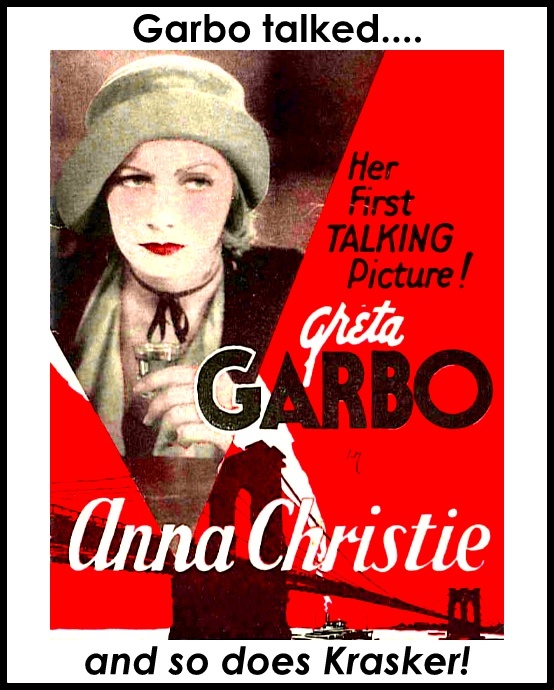 With images–sensual, sexual and defiant–and words intended to provoke, Anthem was Riggs’ reassertion of the “self-evident right” to life and liberty in an era of pervasive anti-gay, anti-Black backlash and hysterical cultural repression. No Regret (Non, Je Ne Regrette Rien, 1992) – Through music, poetry and, at times quiet, five African American gay men speak of their individual confrontations with AIDS, illuminating the difficult journey men of color throughout America make in coping with the personal and social devastation of the epidemic. bell hooks, as well as everyday people not in the public eye, movingly recall their own struggles to discover a more inclusive definition of “blackness”. Threading the film together is Riggs’ own deeply personal quest for meaning and self-affirmation as his health deteriorates. 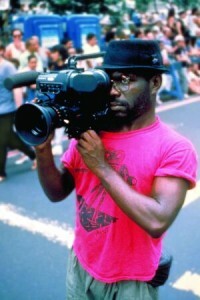 And bear in mind, that while we have chosen to highlight Marlon Riggs during Black History Month, EVERY MONTH OF THE YEAR is a great time to explore the works and contributions of filmmakers, actors, screenwriters, composers and other technical film artists of color.